Even after the recent economic crisis, cultural and creative industries are still able to easily draw audience members and consumers, as well as new talent to enrich these fields. Exploring the topic from economic, artistic, and policymaking perspectives, Pioneering Minds Worldwide is an interdisciplinary approach to these trades on a global scale, while making an important distinction between the cultural sector—products that are consumed on the spot, such as concerts or dance performances—and the creative sector, which generates artistic products that we have a protracted interaction with, i.e. design, architecture, and advertising. 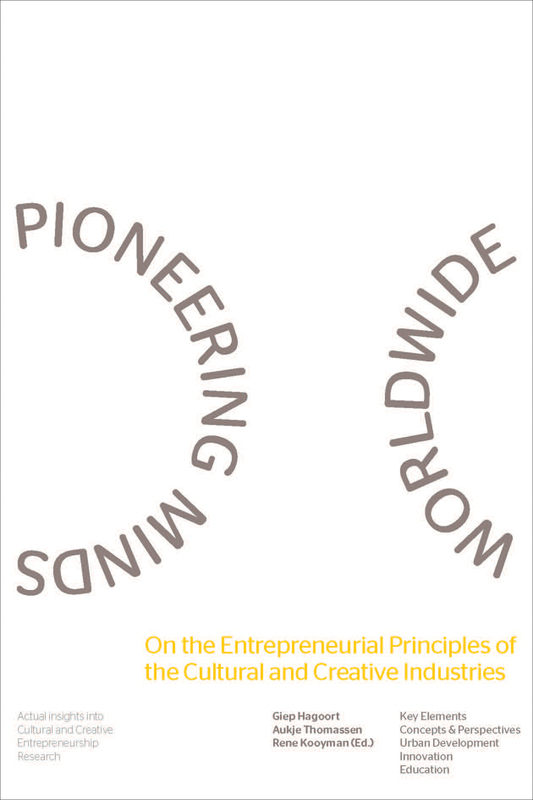 The authors of these highly informative essays offer new concepts and viewpoints on the entrepreneurial dimension of the cultural and creative industries in sixteen countries and explore how urban area development, new technological innovations, and education all influence these continually expanding industries.